First up were the under 13 girls. There were 32 teams entered from around Leinster. Dunboyne AC had 2 girls teams in this event the Blue Team included Kate Gormley, Lili O’Malley, Sophie Brown and Elizabeth Comerford. 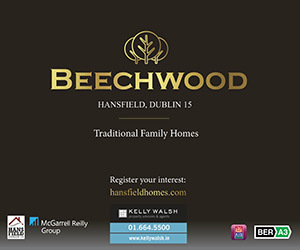 The Green team was made up of Isabel Philips, Sarah Donnelly, Eve McDonnell and Robyn Connolly. Neither team managed to qualify for the final but put on an impressive display in front of a huge crowd. Next up were the under 13 boys. 11 teams from around Leinster turned up on the day to do battle on the blue tartan! 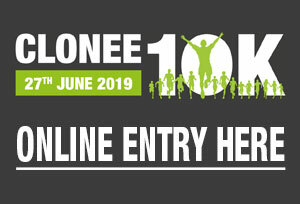 Dunboyne AC had 2 boys teams, the Blue Team was made up of Mathiew Kieffer, Jack Doyle, Harry Doherty and Peter Butler and the Green Team included Liam Jennings, Conor O’Brien, Ray Murray and Sean Cosgrave. The boys lined up and gave everything they had in their races but were unfortunate not to progress further. 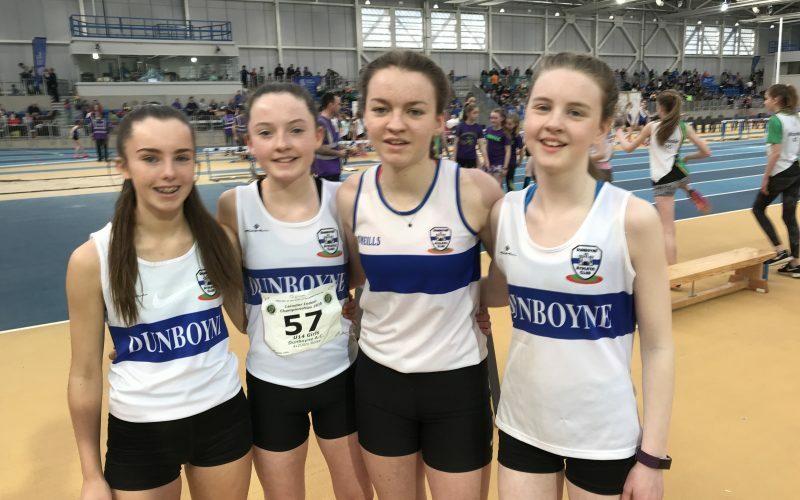 The even ages took to the track in the afternoon and Dunboyne AC’s first team to compete in the afternoon session was the under 12 girls made up of Hannah Brown, Meave Walsh, Alexandra Ahern and Alice Griffin. The girls ran a great race against 29 other teams with a time that put them in the middle of the table but with only 6 qualifying for the final it just wasn’t enough to progress. Finally the under 12 boys were let loose on the blue tartan. Senan Howlin, Dylan Ryan, Aaron Kenny and Andrew Norman lined up to run their fastest. The boys put on a great show beating many teams from the 26 entered but were just not quick enough to progress to the final. 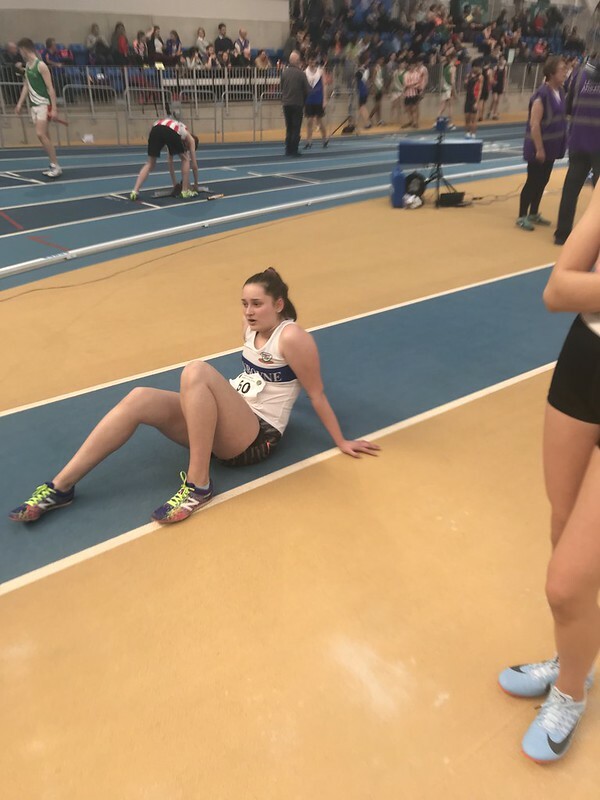 Fit 4 Youth Group had 4 groups of teenagers part take in the Leinster Juvenile Indoor Relays for Dunboyne AC. This consisted of Girls U/14, Girls U/15, Boys U/15 and Girls U/16. For the club been able to enter 4 groups of teenagers is a success in itself and proving that we are slowly filling this gap between Juvenile & Senior. Kate Reilly, was our first Athlete competing individually in the ever so difficult Triple Jump. Kate has come out of a Cross Country season and on the back of an injury coming into this Championship. Kate was the only Athlete of all triple Jumpers on the day who successfully managed to score on all of her 6 jumps. Her best jump was 8.89 putting Kate into 4th place and just missing out a medal but successfully secured a place in the All Ireland Finals in March. U/14 Girls, Sinead Magee, Aleah Kelly, Aideen Reilly and Sophie Dolan. 4 heats for the U/14 girls of which 1st four winners of each heat and the two fastest losers. The girls were seeded in the fastest heat and finished 3rd making the final with overall 3rd fastest time. Funny enough the heat was Kilkenny, Ratoath and Dunboyne and that is exactly the order of how the final finished. Its quiet unusual that 1st, 2nd, 3rd in heat 1 are finish in the same position in the final. Well done girls a fabulous effort claiming the Bronze medal that also sees the U/14 girls qualify for National Relays on March 11th. U/15 Girls, Lucy Eglington, Loreana Harrisson, Rachel Norman and Kala Ryan. Off to a flying start out in heat 3 the girls flew home and finished in 1st place of their heat with nearly 4 seconds to spare and a 30m Lead. 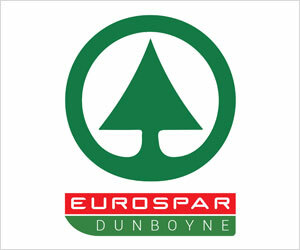 In the final Dunboyne drew Lane 4 seeding them 3 fastest. Each of the girls stood up and ran their heart out finishing in 4th place missing out on a podium finish over millimetres. U/15 Boys, Pablo Mendoza, Ross Lyons, Colm Lynch and Donagh McCarrick. This is the first time this team have competed together and have trained hard in the run up perfecting their baton changes. They boys had a super heat 2 run and qualified easy into the final with 3 seconds to spare which is huge in 4 X 200. As the boys entered the final delighted to be there, they made a fantastic account of themselves running a faster time than their heat and finished in 5th place. Well done guys, superb running and more to come from this group the now 5th fastest U/15 Boys team in Leinster. U/16 Girls, Abbey Knox, Doireann NiFlatharta, Kate Griffiin and Dervla McNicholas. Its wonderful for the club to have an U/16 girls team in the Leinster finals as its been many years since we have seen this. The girls in Heat 1 made a great account of themselves powering around and easily qualifying for the final in 5th place with over 4 seconds to spare on qualifying. In the final the gang we again superb and finished in 5th place and should be very proud as 2 of the girls ran up in age to secure a team and running against older and stronger athletes. Our reflection on the day can only be hugely positive as all 4 F4Y teams qualified with flying colours into the finals through their heats. This is a proud moment for the club having multiple strong Athletes confidently competing against the best of the best at Leinster. Its especially great that our U/14 girls took home a medal for the 3rd year in a row. Well done all. Well done to all the athletes who trained hard and competed today at one of the most competitive events on the track and field calendar. They all showed great determination and potential which if they keep training hard should result in many more competitive days on the track. Also a big thank you to Paul Gorey who officiated for Dunboyne AC on the day. Be sure to check out the photos on the website to see some of the action.